It’s final here! 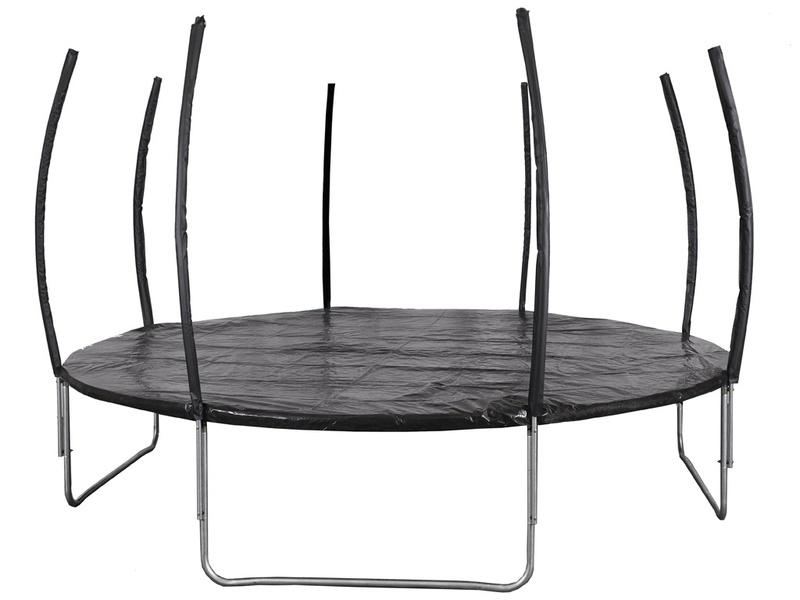 The brand new Telstar Vortex 10ft trampoline which is the now the black edition it is one of our personal favourites. The modern styling of the Vortex Telstar 10ft trampoline makes the black theme look great whilst the performance is second to none! Trust Trampolines UK for safe trampolines online. 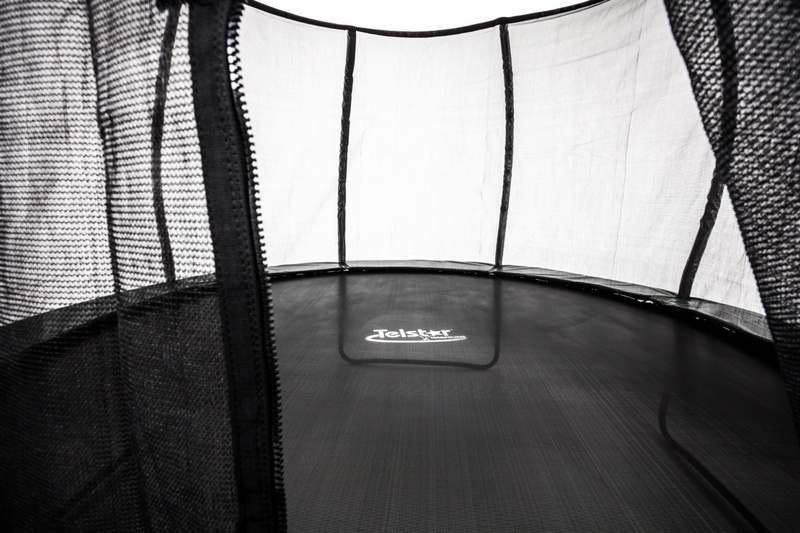 Yes, we believe that you and your children should play safely on a trampoline which is why the 10ft Telstar Vortex trampoline offers an outstanding safety enclosure which is designed to keep you and your children safe. Designed exclusively by Telstar trampolines, without a doubt Telstar is the specialists when it comes to developing and manufacturing trampolines for children and adults. 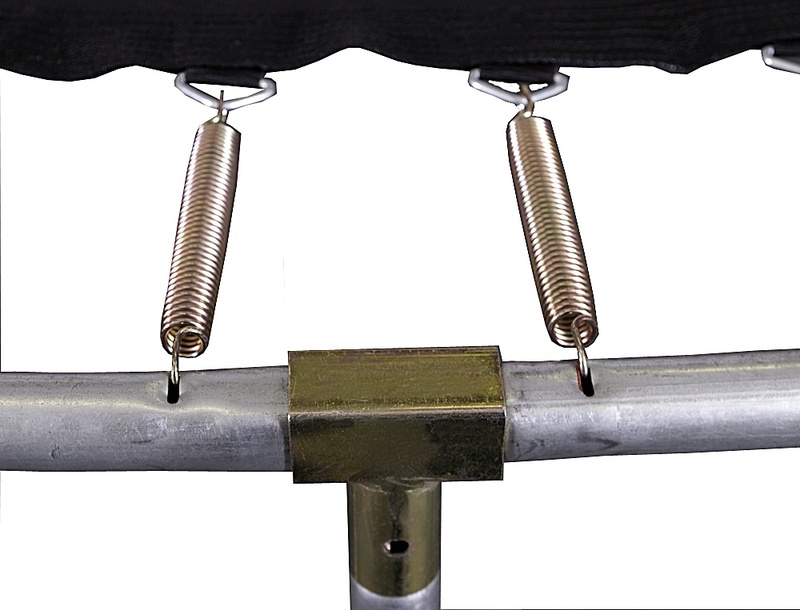 They have been designing trampolines for over 30 years and rivalling new techniques and technologies to input in their products. 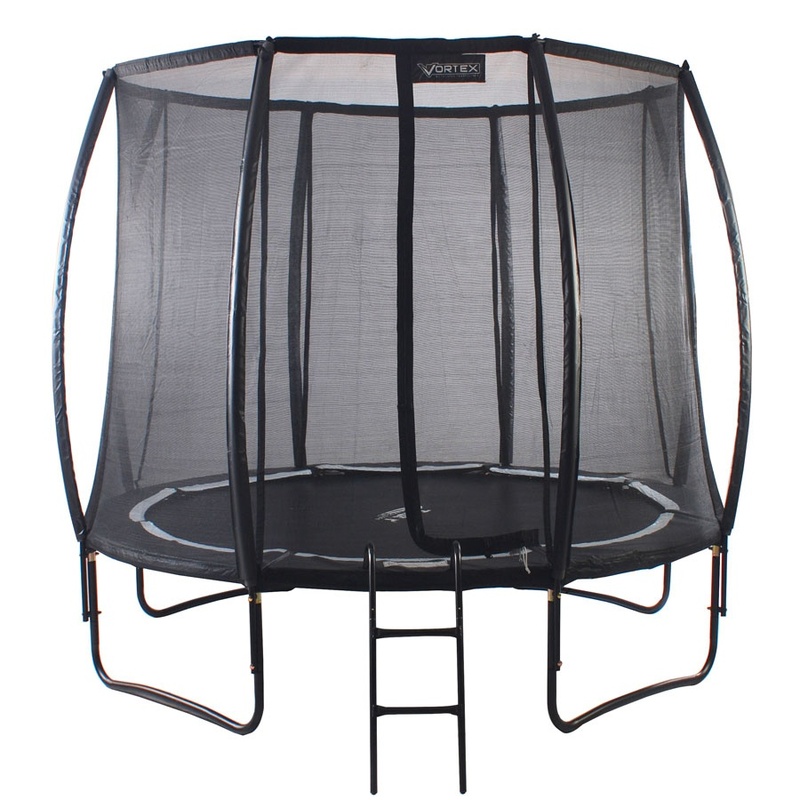 For example, the Vortex 10ft Telstar trampoline complies with the most up to date European Union Toy Safety Directive and conforms with Intertek International Standards. Here at Trampolines UK, we strive to deliver you outstanding top performance trampolines for affordable prices. We believe that the Telstar Vortex black edition is ideal for you and your family to enjoy hours of fun on. So if you have any questions about this fantastic Telstar Vortex 10ft trampoline today, give us a call on 03333 66 00 62 or email sales@trampolinesuk.co.uk. 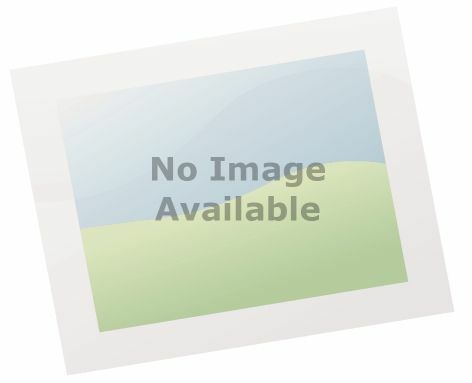 Needless to say that Trampolines UK is one of the leading suppliers for quality online trampolines for sale.